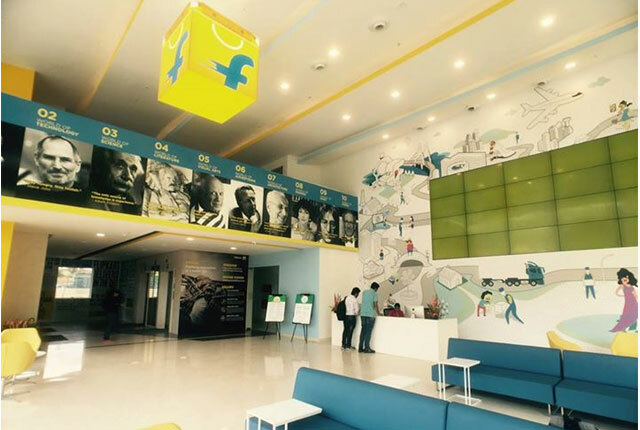 Ending months of speculation, India's top e-commerce venture Flipkart, has now acknowledged that it recently raised $700 million (Rs 4,625 crore now) at a valuation of $15.2 billion. While separate media reports had said the Singapore-based parent Flipkart Pvt Ltd raised fresh funding, citing sources, the company had declined to confirm or deny the rumours. The firm's spokesperson has now confirmed that reports are true but refused to share further details on the exact timing of the investment and whether the existing investors put in more or it got new investor(s) on board. Flipkart, the most heavily funded internet venture in the country that competes with Amazon and another home-grown rival Snapdeal, had previously raised $2.45 billion, including $1.91 billion in 2014 alone. The eight-year-old firm counts Tiger Global Management, Naspers, Accel Partners, Iconiq Capital, GIC, Morgan Stanley Investment Management, DST Global, Sofina Societe, Steadview Capital, The Qatar Investment Authority among others as key investors. Flipkart's latest $700 million fundraise coincided with that of Snapdeal raising $500 million from investors including Alibaba, Foxconn and SoftBank. Indeed, Canada's Ontario Teachers' Pension Plan is now believed to be in talks to buy a stake in Snapdeal in a secondary deal from other existing shareholders. Meanwhile, Flipkart has been going through several organisational changes including ownership of its logistics unit and key management personnel. Some of its old guards quit the firm while it hired high profile executives from top global tech firms such as Google and Motorola. Its local rival Snapdeal too has had a string of top management movements.